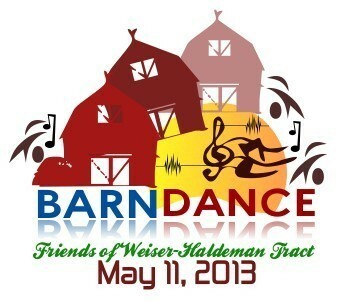 Read here the Latest "Weiser Words"
Friends of Weiser projects are mentioned several times in Mark's article. WE HAD OTHER USER GROUPS, WHO ARE WORKING TO MAKE THE FOREST A BETTER PLACE ATTEND THE OPEN HOUSE. Many Thanks to Everyone Who Participated or Attended! Our chicken sale went well too, with all the chicken sold out early! 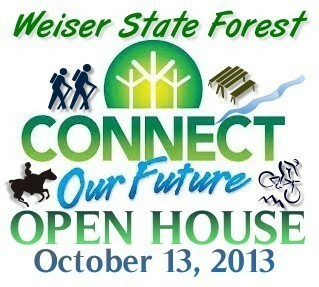 Come on out and meet your neighbors and share your experiences about Friends of Weiser and the beneifts to all who visit the state forest. Bring your goodies to sell and help raise funds for future projects too! Everyone enjoys the hot food on a chilly, damp day as Friends of Weiser members hold their first fundraiser at the Tractor Supply Store in Elizabethville. Fundraiser & Membership Drive - We will sell soup, hot dogs and baked goods while handing out Informational Friends of Weiser State Park flyers and membership applications.